Empower yourself to teach whole-systems design from one of permaculture’s world-renowned educators and practitioners---Jude Hobbs. Within a dynamic and interactive setting, you'll learn proven teaching techniques to communicate permaculture principles and strategies in a wide variety of educational settings. Experience invaluable, hands-on practice by preparing and co-teaching multiple presentations through diverse teaching modalities---lectures, class discussions, storytelling, visual aids, and more. Hone your unique talents as you become certified to teach permaculture and promote sustainability. Whether you want to effectively explain permaculture in five minutes or teach a PDC, this class for you. Become an advocate for change! This is a Certificate Course offered by the Cascadia Permaculture Institute and also counts towards the professional diploma through Permaculture Institute of North America (PINA). Prerequisite: Permaculture Design Course Certificate or Jude's approval. Jude Hobbs is a land consultant, designer, and educator who has taught permaculture teacher trainings since 2001. Drawing upon 30 years’ experience with whole-systems design, Jude has taught in eco-villages, universities, and private venues throughout the U.S. and Canada. 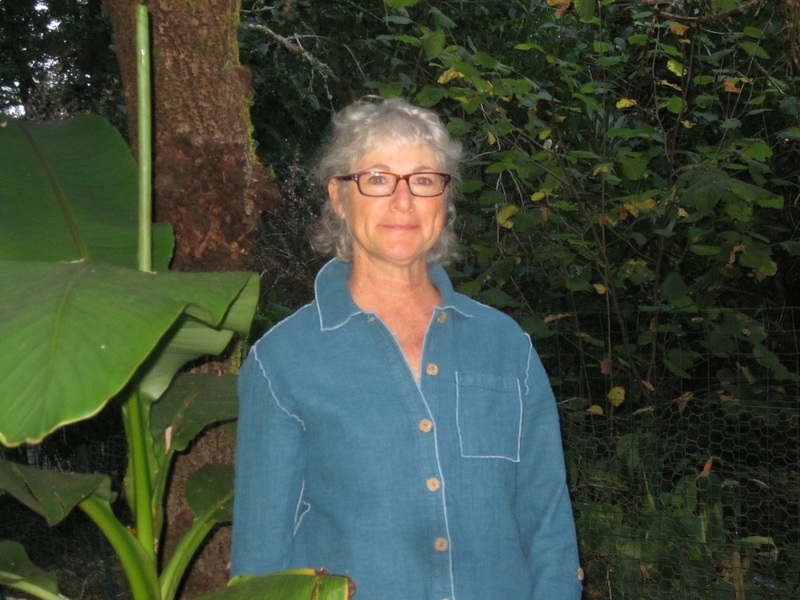 She is a co-founder of the Cascadia Permaculture Institute and Permaculture Institute of North America. CLICK HERE for NEW podcast interview of Jude Hobbs by Scott Mann of The Permaculture Podcast. Jude explains her teaching philosophy and style, among many other topics. Scott's interview with Jude took place on June 3, 2015. CLICK HERE for Karryn Olson-Ramanujan's (SEEDS Consulting) exclusive interview with Jude. CLICK HERE for Karryn Olson-Ramanujan's article in Permaculture Activist: Best Practices to Support Women in Permaculture. Evening slideshows and guest lectures are optional. They are not required for certification. Workshop materials included, as well as a light breakfast and lunch. Dinner and lodging are not included. A non-refundable deposit amount (25% of course fee, unless otherwise stated) is due upon registration. The remaining fee is due one month prior to the start date. Course fees are non-refundable two weeks before their start dates. the value of this certificate training course is $950. We encourage you to pay as much as you can. for those on a budget (many of us are). Click here. Need directions to The Commons? Just click on the map! Listen to Jude talk about permaculture and sustainability, as well as what she does best: teaching a class. Ellen Page, star of Juno and former student of Jude, talks about permaculture on The Ellen Show.